Meet the Unimat: an interactive workout mat that takes your yoga, Zumba, cardio, and core training to the next level. It comes with lights to guide you through each training session. The mat has pressure sensors to determine the amount of effort you are putting in. The Unimat can automatically measures and record your reps, sets, time, and power. Its app shows your progress and lets you review results after each session. 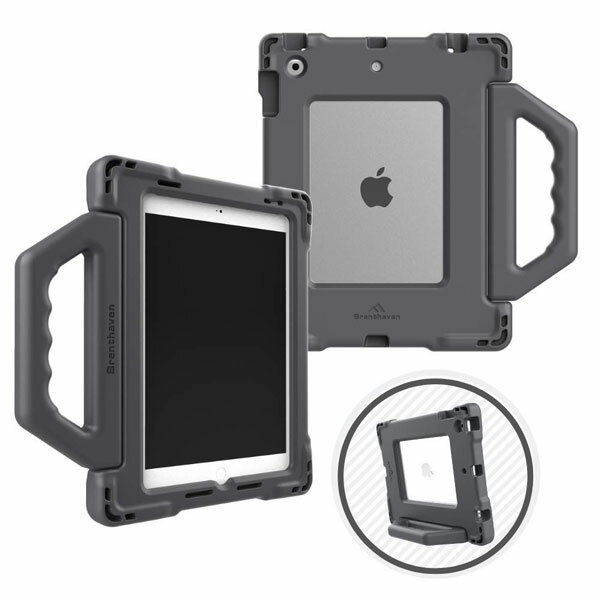 The Unitmat PRO is compatible with iOS/Android devices. Lasts up to 10 hours on battery.